¡JENNIFER LÓPEZ SIGUE CAPTANDO MIRADAS! ¡EVA LONGORIA, FELIZ DE RECIBIR SU PRIMER HIJO! 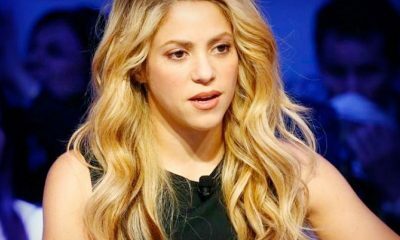 ¡SHAKIRA TERMINA CON EL CORAZÓN ROTO!